Working together to get your titles in front of the widest possible audience. PRHPS publishers experience our unparalleled distribution services. With more than 2 million total square feet of warehouse space, our supply chain is the most advanced in the industry. A two-day event, featuring workshops, panels, and presentations on publishing today, with a focus on the local publishing community. Penguin Random House Publisher Services (PRHPS) is committed to providing the highest level of sales and distribution services to independent publishers. We provide unparalleled access to information, new technologies, a leading supply chain, and the benefits and reach of the Penguin Random House sales force. PRHPS publishers reap the benefits of being sold by the largest and most respected US and international sales force in the industry. PRHPS has established a structure that keeps our clients’ sales within the greater PRH sales organization, while maintaining dedicated focus on client titles. 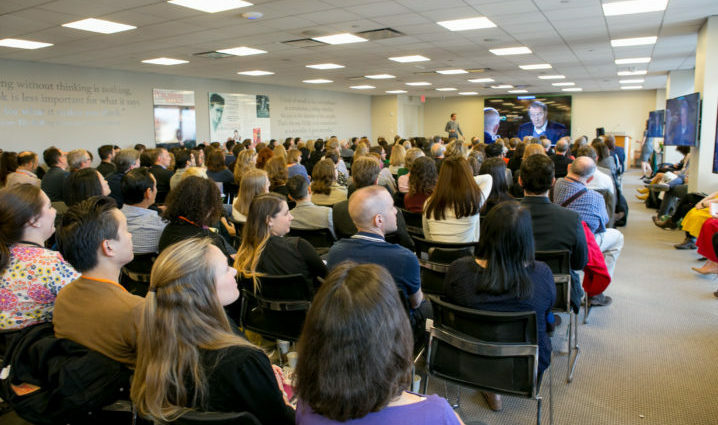 Penguin Random House’s distinguished field sales force is the largest in the business, with the deepest, most extensive account relationships. 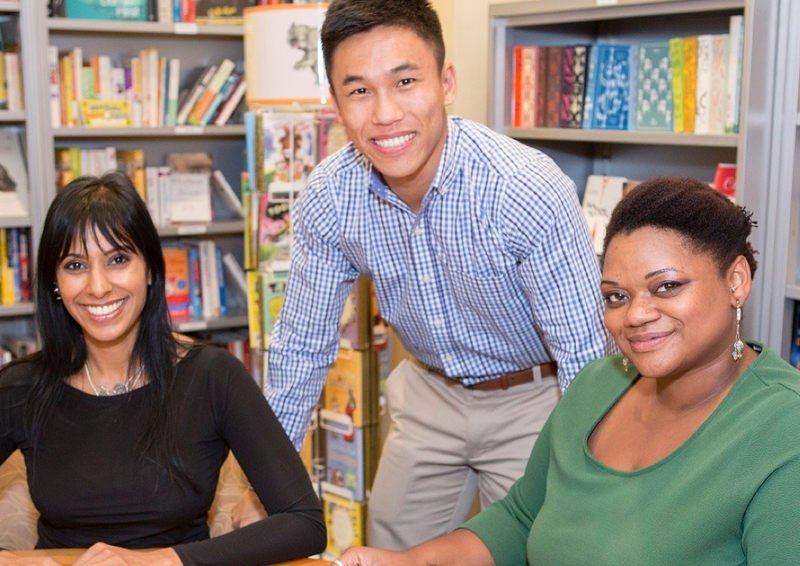 Aside from working with booksellers, they also present titles to librarians and specialty retailers, organize events for readers in their communities, and actively build buzz through blogs and social networks. Our fully dedicated National Accounts sales team is responsible for selling client titles to customers, including Barnes & Noble, Apple, Amazon, Ingram, Baker & Taylor, and Books-A-Million. The National Accounts team provides publishers with regularly updated sales estimates and detailed call reports. Our 50-person department is dedicated to connecting the right books to the right customers while finding a wider audience for your titles. Client titles are represented in the following sales channels: Specialty Retail, Premium, Diversified, B2B, and Imprint Sales. PRHPS publishers are represented at the many national trade shows the Library Marketing group attends annually, where they display titles, distribute galleys, and help to provide a platform for author appearances. Our Academic Marketing team features client titles in discipline-specific catalogs, web campaigns, and various course adoption materials. The Penguin Random House supply chain is the most advanced in the industry and continues to be a top priority. The PRHPS strategy focuses on maximizing sales from every square foot of space and every dollar of inventory as physical shelf space shrinks. PRHPS publishers experience our unparalleled distribution services, including: one-day national laydowns for all titles, nearly all orders shipped within 48 hours, exceptional customer service, shipping to destinations worldwide, a B2B website where retailers can place and track orders, and daily shipments to multiple Amazon facilities. 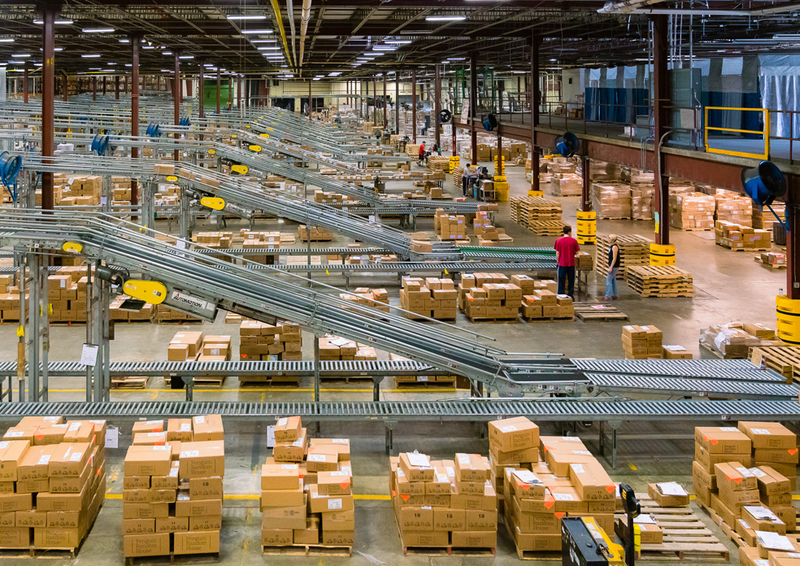 We are continuously making improvements in our fulfillment operations. A book that is on a shelf in front of a customer or showing as in stock online has the highest probability to be sold. With more than two million total square feet of warehouse space, our supply chain is the most advanced in the industry and continues to be a top priority. PRHPS publishers see reduced replenishment time and lower returns rates. 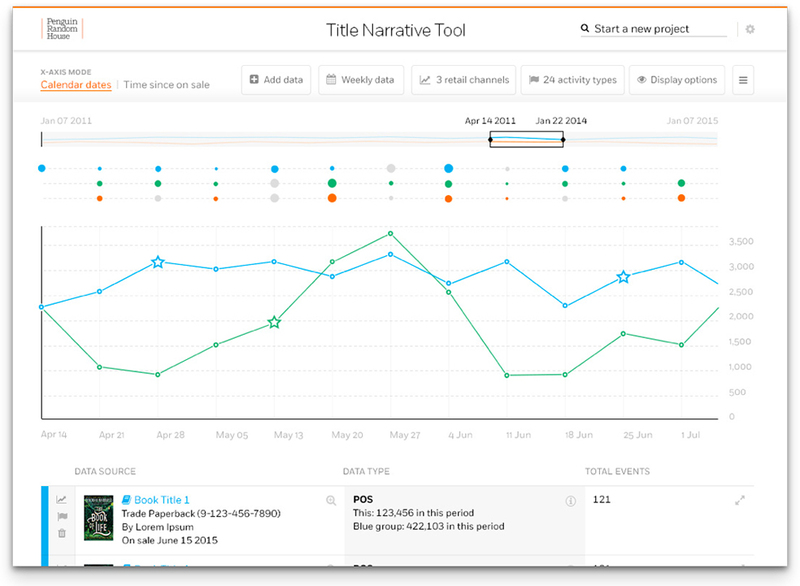 The Penguin Random House Portal is the gateway to accurate title information and reporting tools, including point-of-sale reporting from multiple accounts. Our standard report package includes over 20 customized reports that give PRHPS publishers sales visibility and comprehensive data analysis. Ideas Exchange is an ongoing series of workshops, seminars, and collaborative discussions between client publishers and premier industry figures from within Penguin Random House and beyond. Our program is designed to provide PRHPS publishers with the tools and knowledge key to building stronger publishing programs and reaching broader markets. 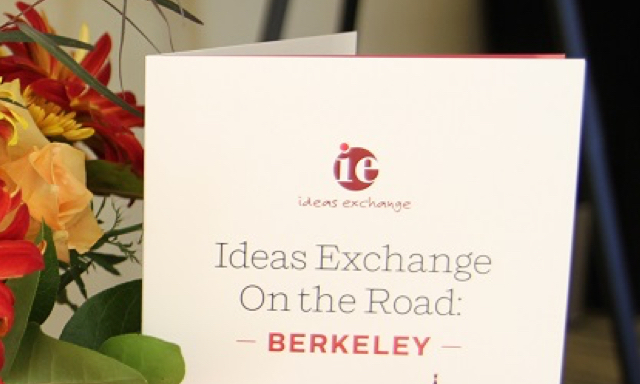 The Ideas Exchange team hosts several in-person events, including workshops, warehouse tours, Lunch & Learns, On the Road conferences, and our annual Client Summit conference. 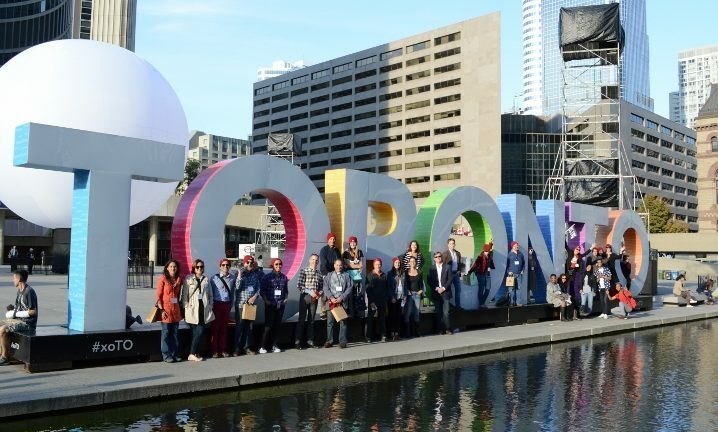 All our events are focused on relevant topics that inspire publishers and motivate them to get back to the office and try new ideas to grow their businesses. Our training team's regularly offered sessions, both online and in person, provide PRHPS publishers with valuable information about the numerous tools available to them and how to delve into some of the daily challenges they face. PRHPS publishers have access to a wealth of resources, including training videos, best practice documents, and several blog posts that ensure our clients are always connected to the changing marketplace. The annual Client Summit is the Ideas Exchange program’s flagship event that brings together our publishers, PRHPS staff, and industry leaders for three days of meaningful discussions, inspiring panels, and lively celebrations. Every year offers new and exciting programming that challenges our publishers to bring fresh ideas back to the office. Working with PRHPS has changed our lives. We can concentrate our efforts on developing, marketing, and selling books without having to deal with customer service, shipping, or collection problems. Their around-the-clock attention, relentless and innovative hard work, and whip-smart advice has been priceless and regularly reminds us how exciting making books can be. 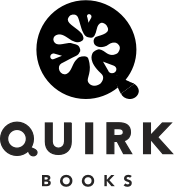 Our collaboration with PRHPS has allowed Quirk to focus on what we do best: create bold, unprecedented, beautifully designed and affordable books. We honestly have the best of all worlds—the autonomy of an independent press coupled with the smarts and muscle of a publishing giant. I’m happier every day about the decision I made to work with PRH. Our sales are booming and the level of efficiency is staggering. And I mean that. It’s the best of both worlds: we are an independent publisher making all of our own business decisions, and we have the benefit of a well-oiled sales and distribution team to help get our books into the marketplace worldwide.